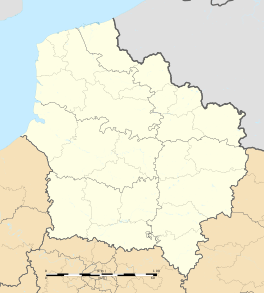 Avelin is a commune in the Nord department in northern France. 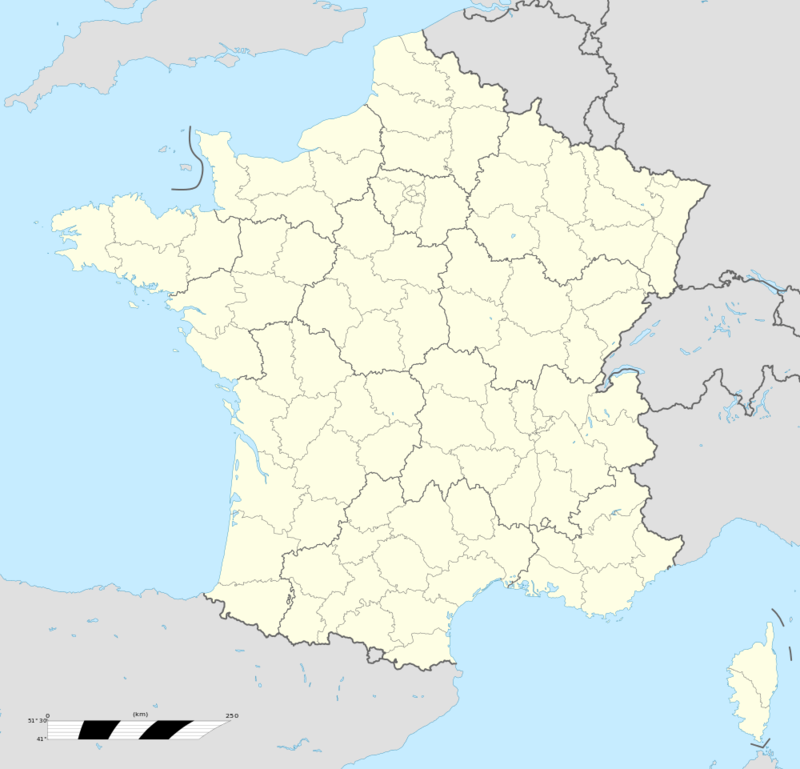 It is 10 km (6.2 mi) south of the centre of Lille. 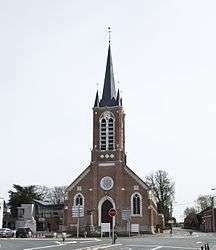 The village's name is of Germanic origin. Wikimedia Commons has media related to Avelin.